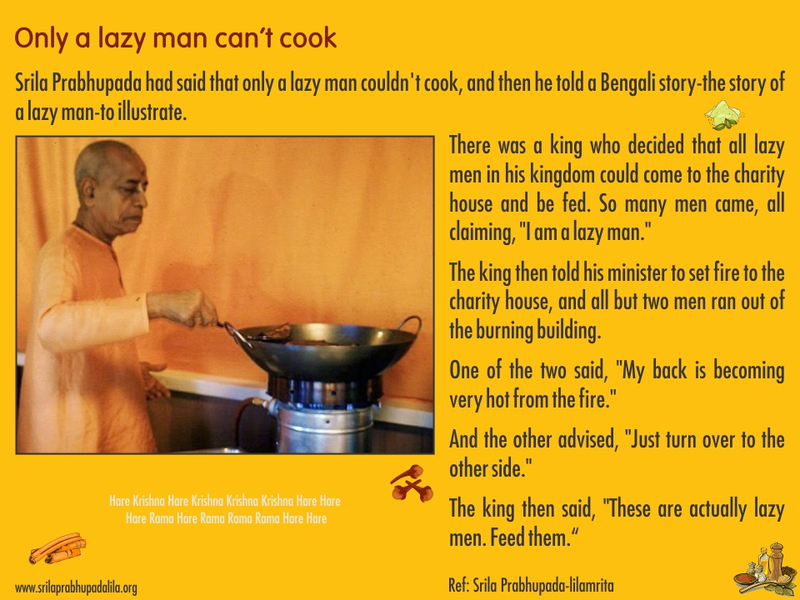 Srila Prabhupada occasionally talked of traveling to a place better for his health. It was May, and Bombay was hot. Soon the monsoons would come. He had considered going to Kashmir, because the air and water were reputedly good for health; but no suitable accommodations could be found there, and the weather was too cool. Then one day he received a visit from Sriman Narayan, the former governor of Gujarat. “Oh, this is just an old machine,” Prabhupada laughed. “The more you cure it, the more it gets worse. But my work never stops. That keeps on going. My main work is to write these books, and that is going on.” Several other Indian guests were present, and they at once began recommending good places for health: Srinagar, Kashmir, Dehradun, Masouri, Simla, Haridwar. From that moment, going to Hrsikesh became a definite plan, and Prabhupada prepared to leave Bombay within a week. The first week in Hrsikesh was idyllic, heavenly, with perfect weather and hopes of Prabhupada eating and recovering. But on the eighth night, a violent storm hit, and with the storm came a drastic turn in Prabhupada’s health. He said the end was near, and he asked to go immediately to Vrindavana, in case Krishna wanted him to depart from the world very soon. The devotees in Hrsikesh had been in high spirits, and so had Srila Prabhupada. While crossing the Ganges by boat, Prabhupada had requested drinking water to be fetched from the center of the river. He had liked the lodge provided by his host, and he had even gone into the kitchen to show his disciples how to cook. 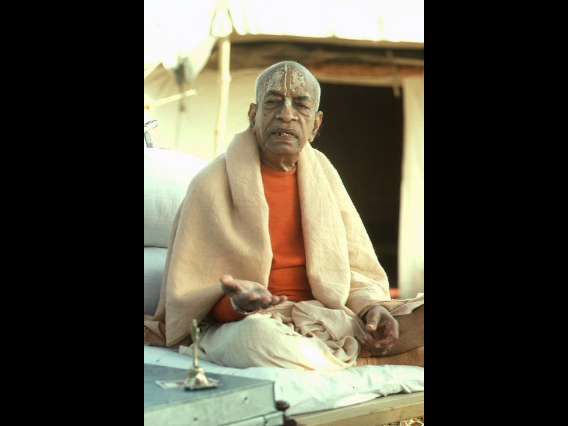 Word had spread through the pilgrimage-tourist town that A.C. Bhaktivedanta Swami was present, and Prabhupada had agreed to hold a darshana from five to six P.M. daily. The room had always been crowded at that hour with forty to fifty people, including Western hippies and seekers as well as Indians on pilgrimage or vacation. Although Srila Prabhupada’s voice had been extremely faint, he had spoken with force, stressing Bhagavad-gita as it is. What are you doing for the suffering of the world? Did I come to Hrisikesh to drink tap water?